Posted September 17, 2015 by Emily Adams . Automated Marketing Group is a proud sponsor of the second annual Kiddie Pole Classic! On Sunday, September 27, 2015, children are gathering in the Florida Keys with miniature fishing poles to raise awareness for Autism. This event, hosted by Chasten Whitfield, invites children of all ages to participate in a fishing competition. At the end of the day, the biggest catch wins! All proceeds from this event go to support Face Autism, bringing hope to youth and children with Autism. These kids may have small hands and little poles, but each of them have big hearts. We are proud to support such wonderful children as a sponsor of the Kiddie Pole Classic. If you’re in the Florida area, it’s not too late to sign up! 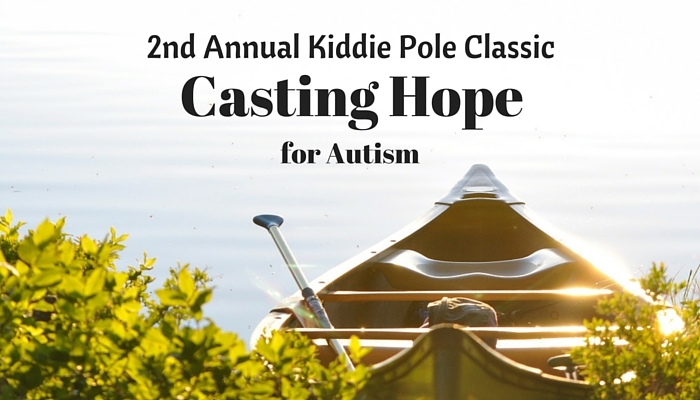 Visit the Kiddie Pole Classic Webiste to sign up a team and participate in the event. Or make a direct donation online to support Face Autism from any location! By land or by sea, your small business needs to be found by customers. That’s a truth all business owners know, and at Automated Marketing Group, that is our reality every day. From website design to direct mail, our marketing experts can help you find the right mix to get your business found! So go fishing – we’ll take care of your marketing.